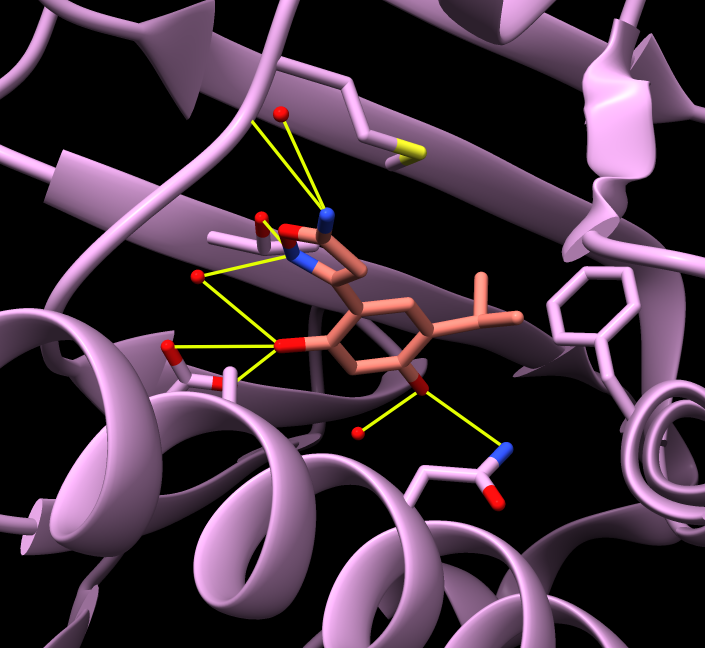 How to look at bound ligands to HSP90 and compare the binding in two structures. 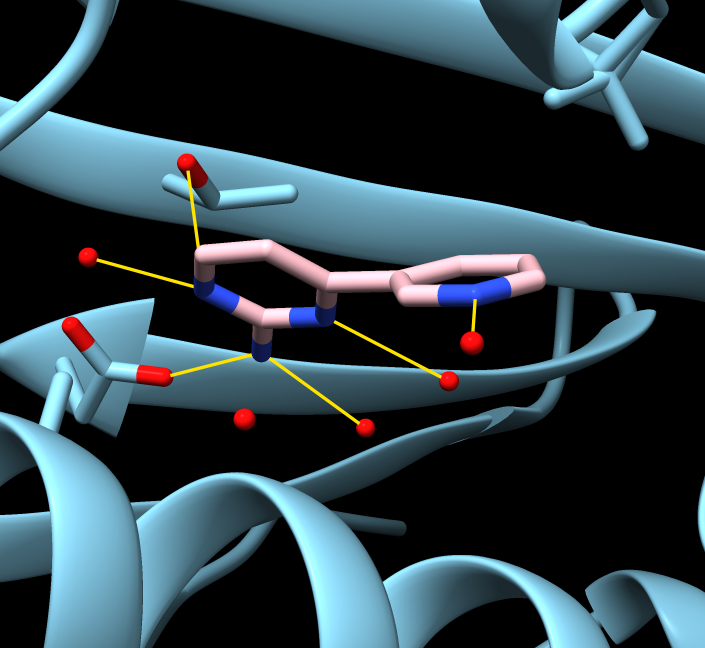 Compare structure determined by class (f20) to similar PDB structures 2xdk and 4lwf which also have ligands with 2 rings joined by a bond. 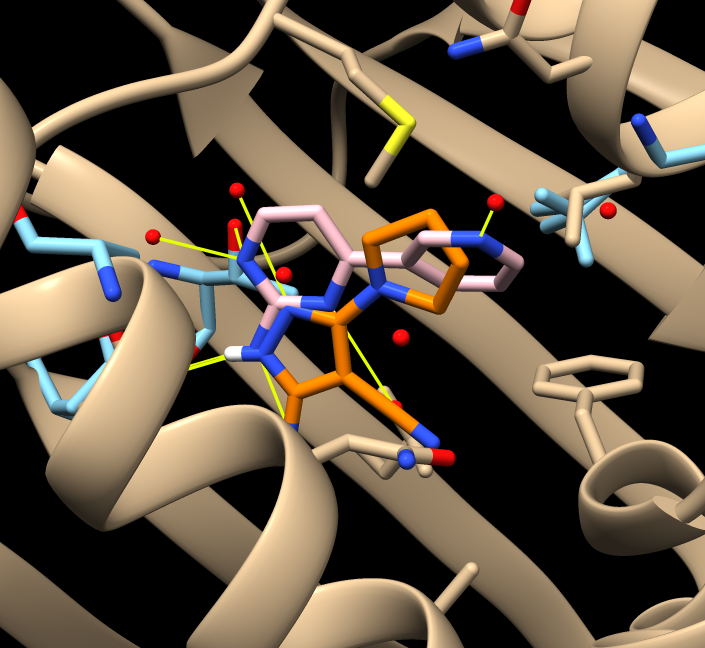 (Chimera 1.12 session.) 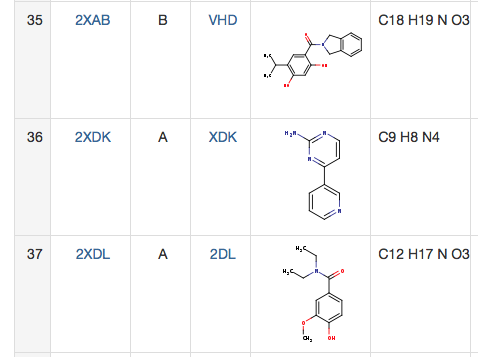 Found these structures by searching HSP90 bound structures (found 70) and visually inspecting ligand report. 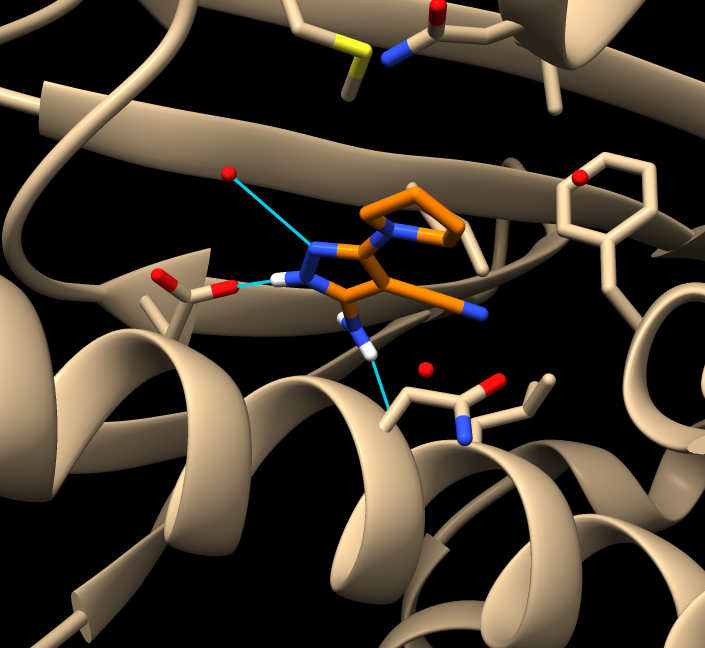 Command "color orange ligand & C"
~ribbon #1 Movie made in ChimeraX showing 70 bound structures.